The Indian Super League (ISL) is a football tournament held in India annually. It is a tournament famous all across the country and is watched by millions of football fans. In the 2017-18 season, there are 10 different teams participating for the coveted title. The top four teams will qualify for the semifinals and the winner of the finals is also guaranteed a place in the AFC Cup. In the past seasons many world class players like Alessandro Del Piero, Marco Materazzi, Roberto Carlos, Zico, Luis Garcia, Diego Forlan, Florent Malouda, Nicolas Anelka, Robert Pires, Robbie Keane and even Dimitar Berbatov, who are some football legends to have graced this competition as either players or coaches. 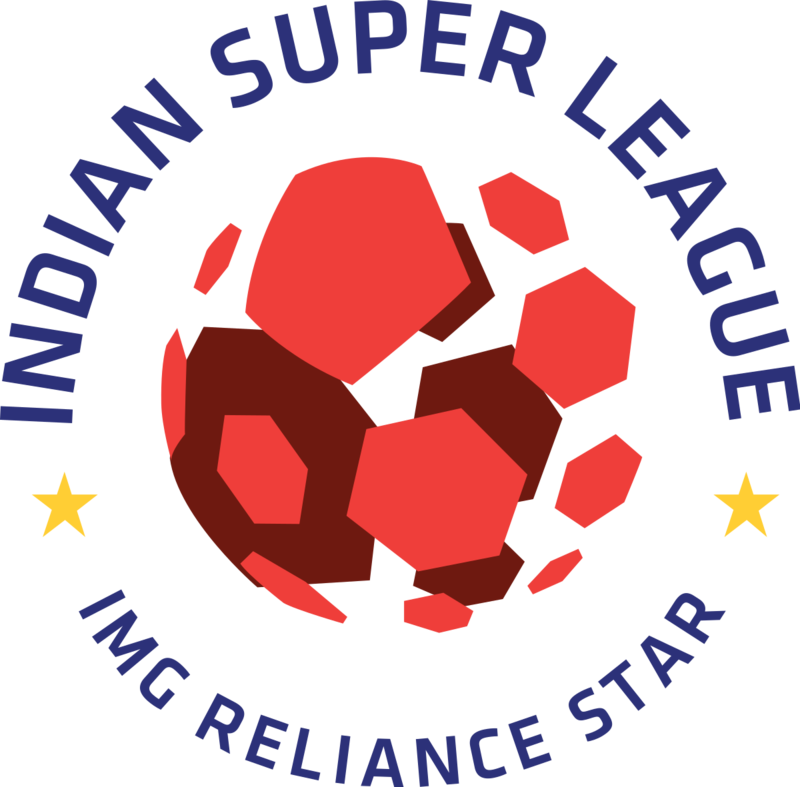 The ISL was founded by the Reliance Foundation in 2013. 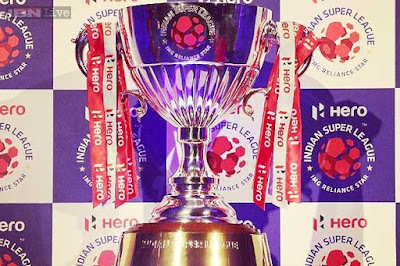 The first season of Hero ISL was held in 2014. A total of eight teams participated in this competition. 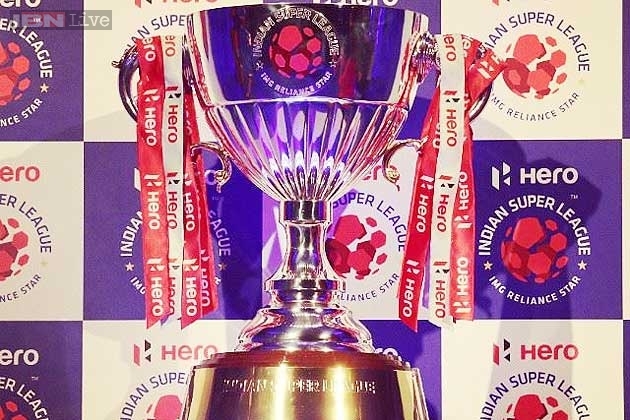 Atletico De Kolkata won the title by defeating Kerala Blasters led by David James in this season. In the next season Chennaiyin FC won a late goalscoring thriller in the final by defeating Zico's FC Goa. A rejuvenated Atletico De Kolkata won for the second time by edging out Kerala Blasters on penalties in 2016. Iain Hume remains the all time top scorer with 23 goals in the three seasons. He also played the most number of games in this tournament till date. Iain Hume was also the Hero of the League in 2014. Stiven Mendoza of Chennaiyin FC's star-studded champions was named the Hero of the League in 2015. On the other hand, former Chelsea player Florent Malouda remains as the tournaments all time most assists. He was the Hero of the League in 2016. Atletico De Kolkata versus Chennaiyin FC recorded the highest ever attendance of 68,340 at the Salt Lake Stadium in 2015.